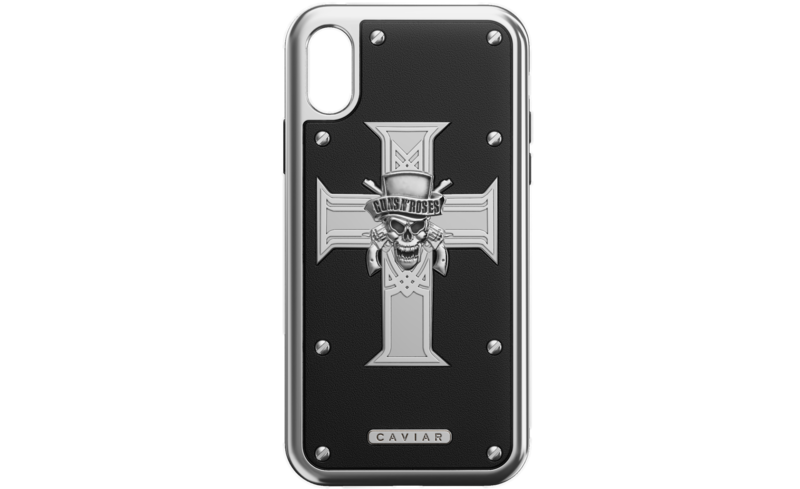 This is another cult band that has significantly enriched the definition of hard rock itself with its contribution. 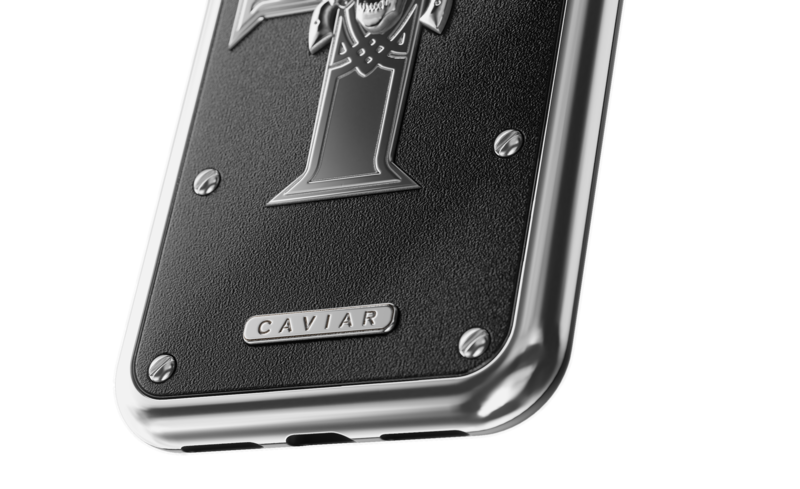 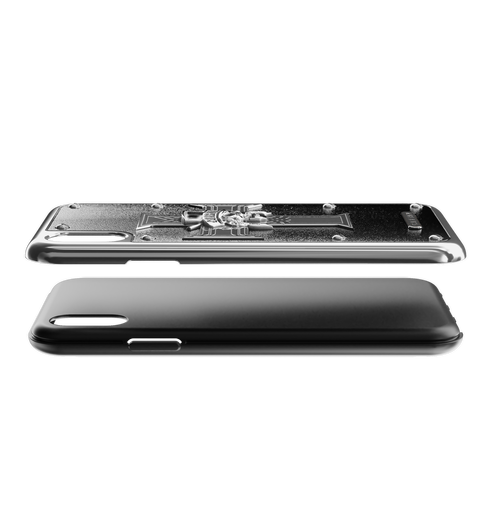 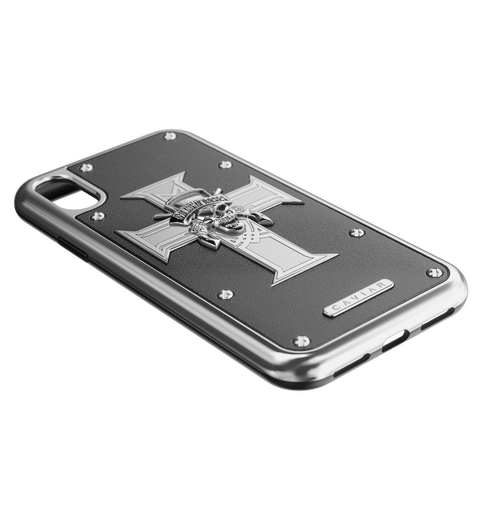 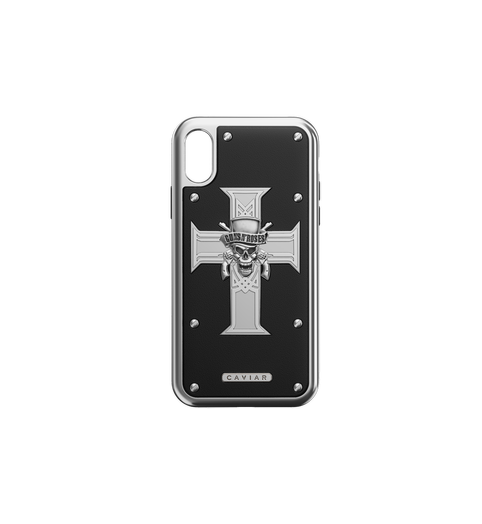 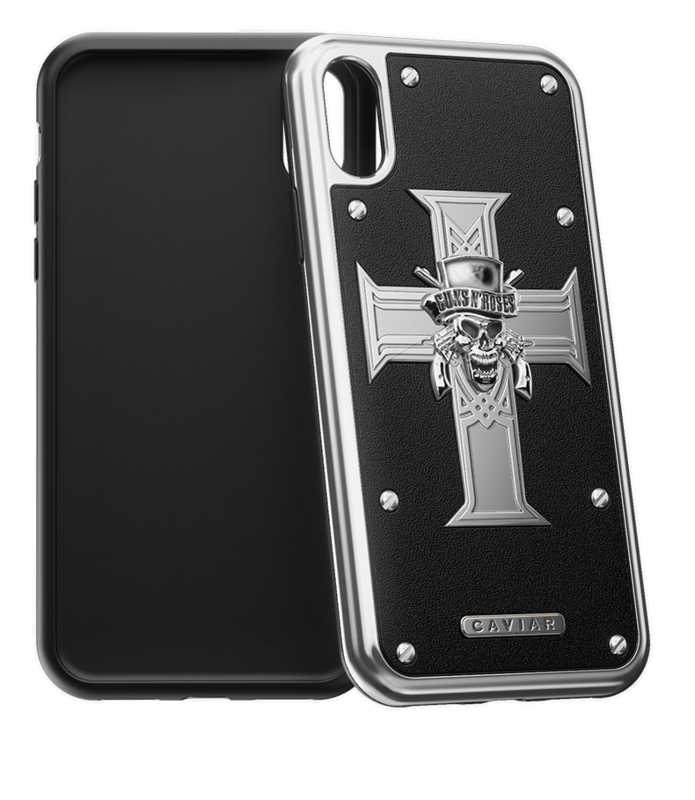 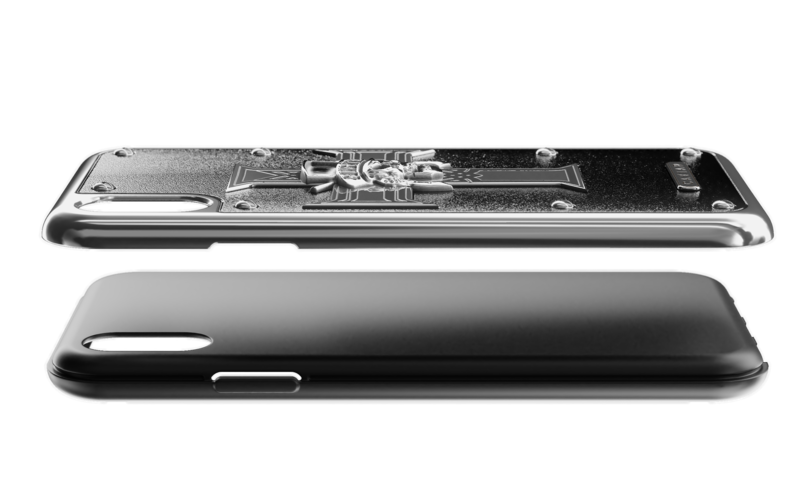 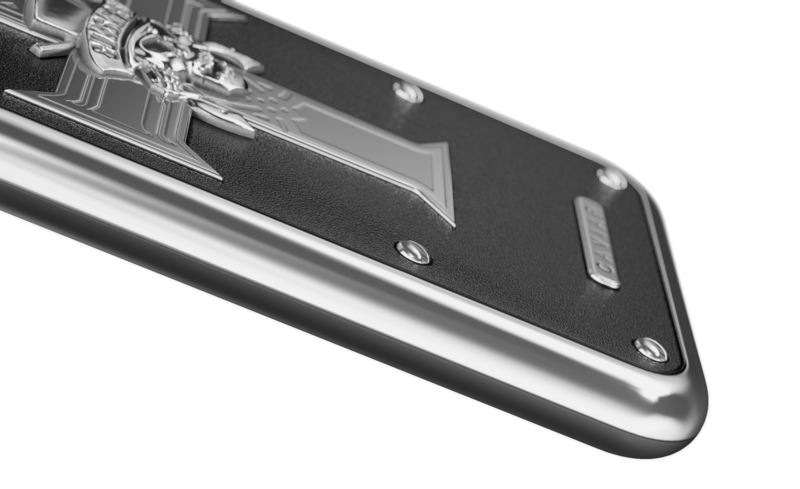 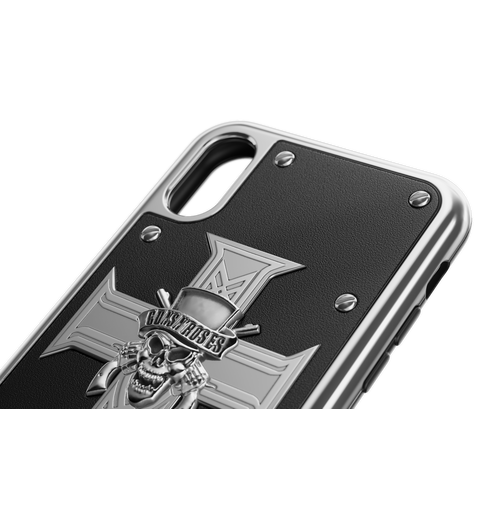 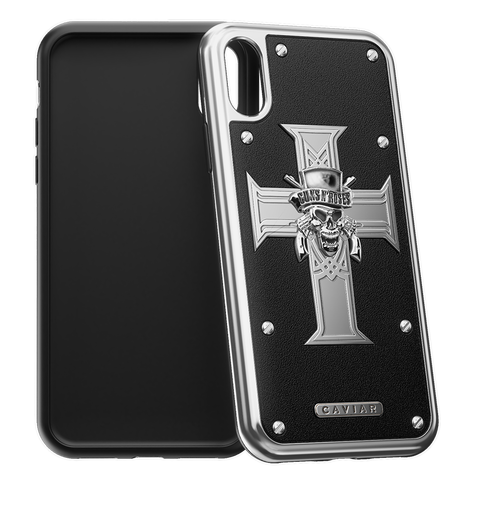 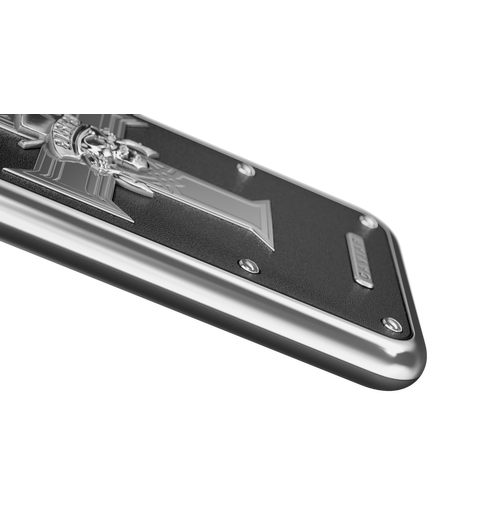 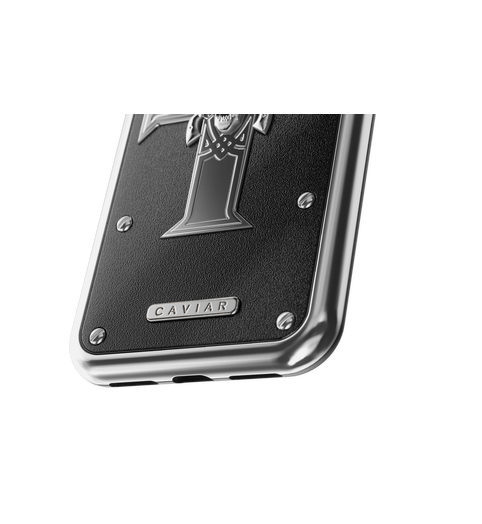 If you are a devotee of Guns and Roses, then why don’t you complement your smartphone with a powerful and truly rocker’s case with the recognizable emblem of Guns and Roses on the titanium body? 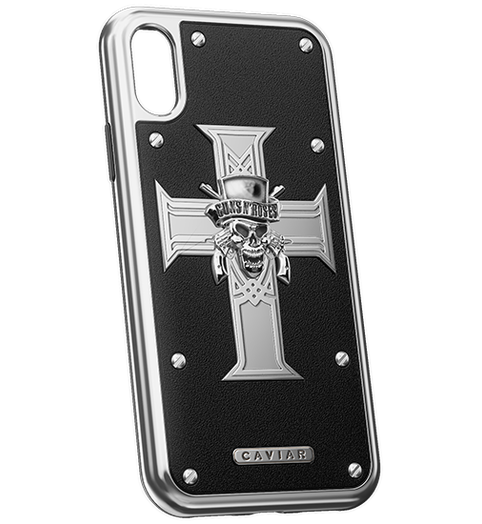 The cross and skull are made of titanium, while the marvelous artificial onyx acts as the background for them. 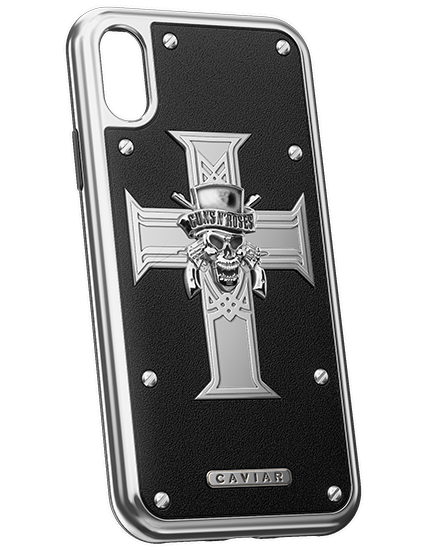 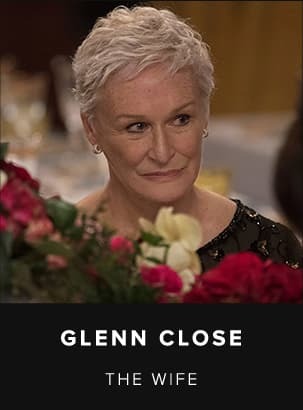 This accessory combines both the luxurious style of an expensive thing and together with it, a rebellious spirit of a real rocker’s attribute. 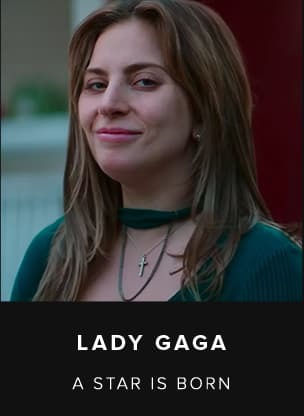 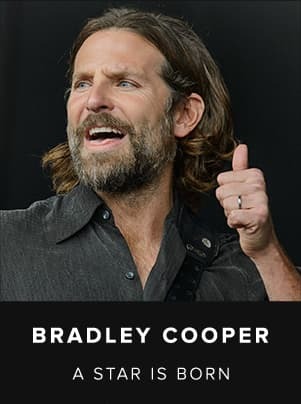 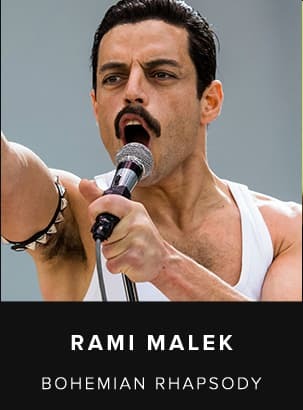 This is an excellent way to bring something interesting into your image and tell the world a couple of words about the real cool music. 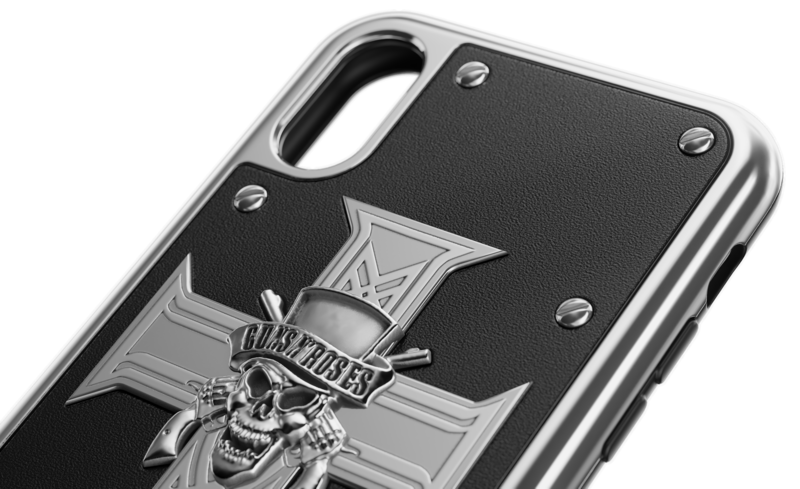 Relief Guns and Roses logo. 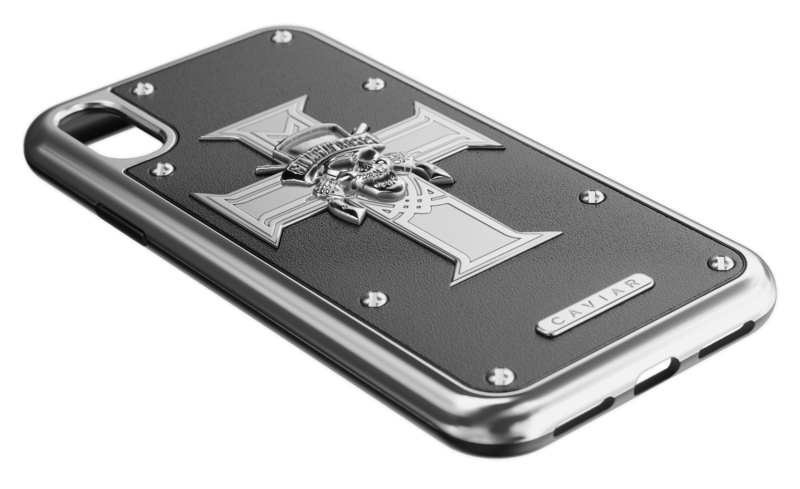 Tempered titanium.